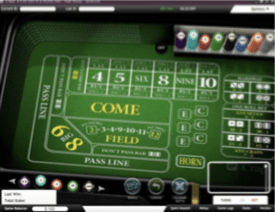 Craps is one of the most widespread table game in the brick and mortar casino market, and is currently the third most popular table game in the New Jersey Online Casino scene just behind Online Roulette and Online Blackjack. New Jersey Online Craps is relatively the same as traditional live Craps in terms of rules and types of bets available, but the game does have some differences when playing on an NJ Online Casino. There are only a few different types of Online Craps in the NJ online casino market that vary slightly in payout structure and odds. However, with all online casinos in New Jersey offering their own bonus promotions, players will have several options to choose from for New Jersey Online Craps. In this article, we’ll cover in depth on how to play Online Craps, all the variations of bets, payouts, odds, and legality! Online Craps is all about the roll of the dice, which in the case of a virtual roll, is an online randomizer. The dice are always rolled by one of the players known as the shooter. Every player will eventually get the chance to be the shooter, with the shooter passing off the dice to another any time the dice land on 7 (this is known as sevening out). The game begins with the players betting money on Line Bets, which are further explained below. After the pre game bets are made, the shooter starts off the round by rolling the dice. A Pass Line bet in New Jersey Online Craps is when you are betting that either the first (come out) roll is going to land on 7 or 11, or that if the roll lands on a point (4, 5, 6, 7, 8, 9, or 10), the point number will be rerolled before a 7 or 11. Note that if the come out roll is a 2, 3, or 12, all Pass Line bets lose. 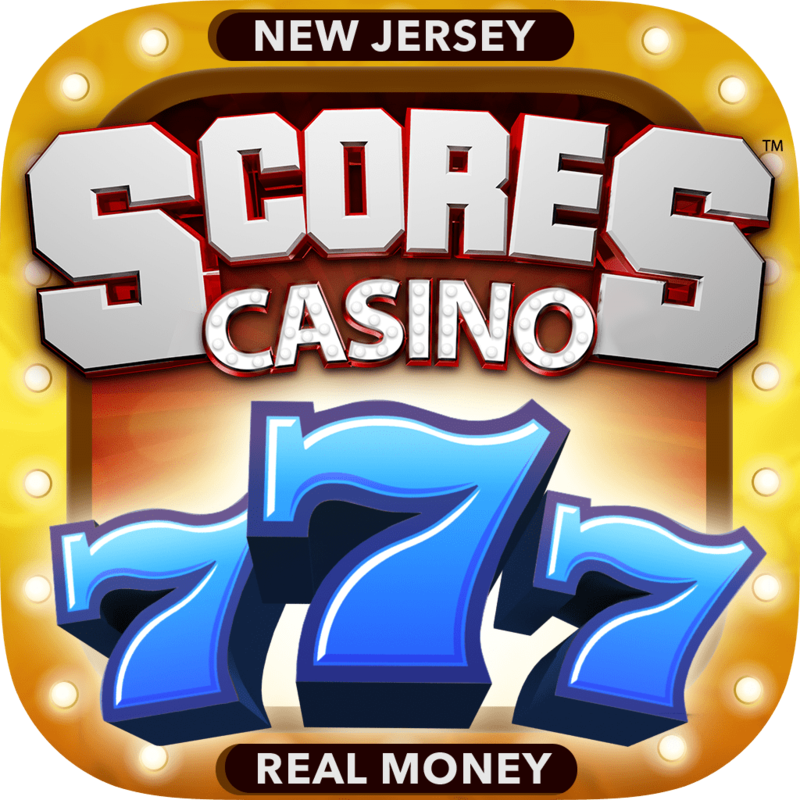 All New Jersey online casinos pay out 1 to 1 and have only 1.15 percent house edge. When you bet on Don’t Pass in Craps, you are putting your money on the come out roll landing on a 2, 3, or 12, If a point is rolled (4, 5, 6, 7, 8, 9, or 10), a 7 will appear before the point is rolled again. A roll of 12 will sometimes result in a push. NJ online casinos payout 1 to 1 on this bet with only a 1.3 percent house edge. A Come bet is a common secondary or side bet made when the come out roll lands on a point. When you make a Come bet, you are wagering that the point will reappear in the following rolls before a 7 or 11. Payouts are 1 to 1 everywhere online in NJ and the house edge is a slim 1.4 percent. Don’t Come bets are also a type of side wager in New Jersey Online Craps when the come out roll creates a point. Make a Don’t Come bet when you believe the next rolls will produce a 7 or 11 prior to re-rolling the point. Payouts across the board are 1 to 1, with the house edge at 1.4 percent. Place a bet on a Hard 4 when you believe the dice will produce two 2’s before either a 7 or any other combination to equal 4. You will win seven times your bet with a Hard 4. When placing a bet on Easy 4, the dice must land on 1 and 3, with a payout of tripple your wager. The odds for all online casinos are 1 in 8 for Hard Way 4 and 1 to 4 for Easy Way 4. Hard 6 bets payout nine times the wager if won. Easy 6 bets pay out four times the wager on winning. Odds are 1 and 10 for the Hard Way and 1 in 5 for the Easy Way. Hard 8 bets also produce nine times your wager if you win. Easy 8 bets win four times the wager if it hits. Odds are 1 and 10 for the Hard Way and 1 in 5 for the Easy Way. Winning a Hard 10 bet pays seven times the wager amount. An Easy 10 pays three times your bet when you win. The odds for all online casinos are 1 in 8 for Hard Way 10 bets and 1 to 4 for Easy Way 10 bets. Rolls of 6 or 8 payout 7 to 6. If you Roll 5 or 9 payout 7 to 5. Rolls of 4 or 10 payout 9 to 5. A field bet is a come out roll wager on the less commonly rolled numbers. You can win the amount you wager on 3, 4, 9, 10, or 11. A field bet also covers the numbers 2 and 12. The 2 roll pays out 2 to 1, and the 12 roll payouts 2 to 1 usually and 3 to 1 at a couple NJ online casinos such as Tropicana and Virgin. With a Field bet, you do not need to choose a specific number, which drastically heightens the chances to win. A Three Way bet focuses on the three numbers that are the hardest to roll, the 2, 3, and 12. However, the Three Way bet covers the spread of the dice rolling on any of the three numbers. The payout is eight times the total amount wagered if won. An Any 7 bet consists of betting the next roll will be any combination of 7 (1 and 6, 5 and 2, or 3 and 4). The any 7 bet is one of the most popular bets made in Craps, both online and live. However, players should understand the rules of this wager is specific in that the bet must be made for the following roll only, pushing the house edge to a high 16 to 17 percent. The Any 7 bet has a 4 to 1 payout anywhere you play online. Snake Eyes is the well known reference to rolling two 1’s in Craps. 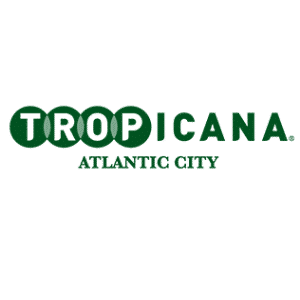 With a 1 in 36 chance to hit, the payout is 30 to 1 and can be found at 33 to 1 at Virgin or Tropicana. However, this bet is a single roll wager similar to the Any 7 bet. Rolling Boxcars in Craps is when you roll double sixes. This has the same odds and payout as Snake Eyes at a 1 in 36 chance with a 30 to 1 or 33 to 1 payout at Virgin or Tropicana. An Ace Deuce is another name for rolling a 3, and the chances of doing so are 1 in 18. 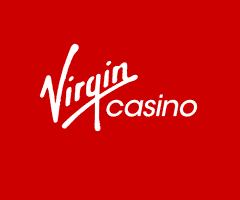 The payout is 15 to 1 at all NJ online casinos and 16 to 1 for the Gamesys version found at Virgin and Tropicana. Roll a 5 and a 6 to make an Eleven also known as Yo. The odds and payout are the same as Ace Deuce Bets everywhere online in New Jersey. When playing any New Jersey Online Craps game, we recommend that you fully understand the game and odds for each of the possible bets before wagering any real money. Additionally, when it comes to placing bets for Online Craps, it is important to try to stick to true odds as possible. The phrase represents the first four line bets of Pass, Don’t Pass, Come and Don’t Come bets, which all have a house edge of 1.4 percent and lower. Although the higher payout bets seem promising, sticking to as close to true odds as possible will give you the best chance to walk away with winnings. 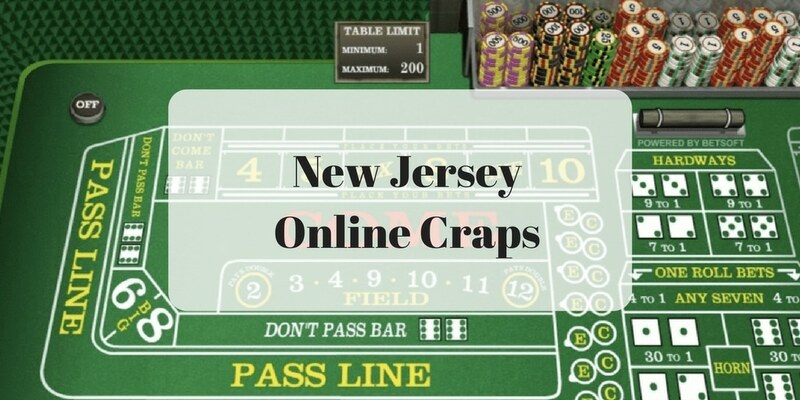 Is Playing New Jersey Online Craps Legal? 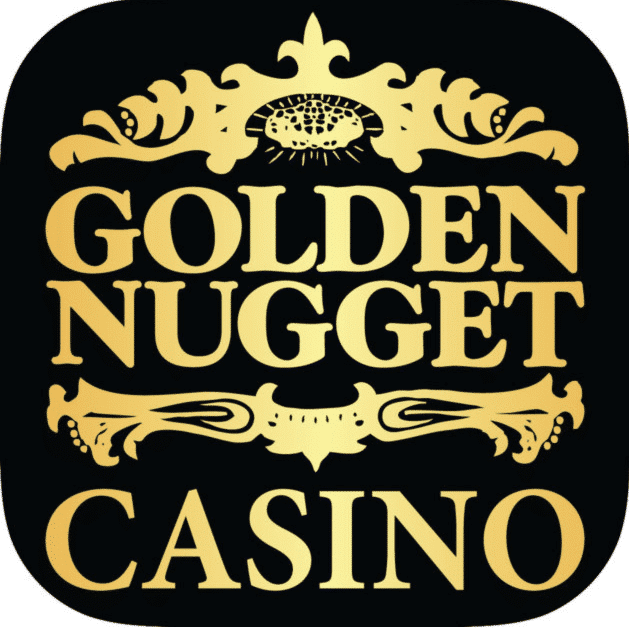 As long as you are over 21 years old and are playing within the state of New Jersey through a licensed and regulated online casino, it is completely legal. Each authorized NJ online casino receives a license to operate online table games through the New Jersey Division of Gaming Enforcement. 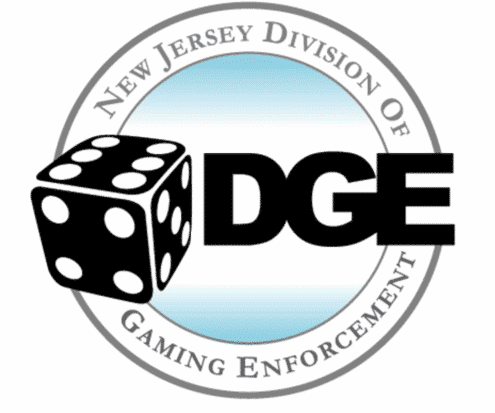 The NJDGE is the top regulatory arm in the world, keeping New Jersey players safe from fraud and unfair gaming odds. While you will never fully know if your funds, chances to win or personal information is safe in the hands of an offshore gambling website, New Jersey online casinos go through rigorous safety and fair play regulations in order to continue to operate. All information and funds are protected by a 128 bit encryption, as seen with any bank. Online Craps has some of the best odds in the entire iGaming market for New Jersey. 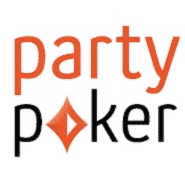 Although the popular table game offers players a multitude of additional bets apart from the main target goal of the game, the series of Line bets are sitting at a 1 to 1 payout across all nine NJ online casinos that currently offer Online Craps. The game is gaining more and more favoritism online and is bound to become available at the remaining online casinos in New Jersey. 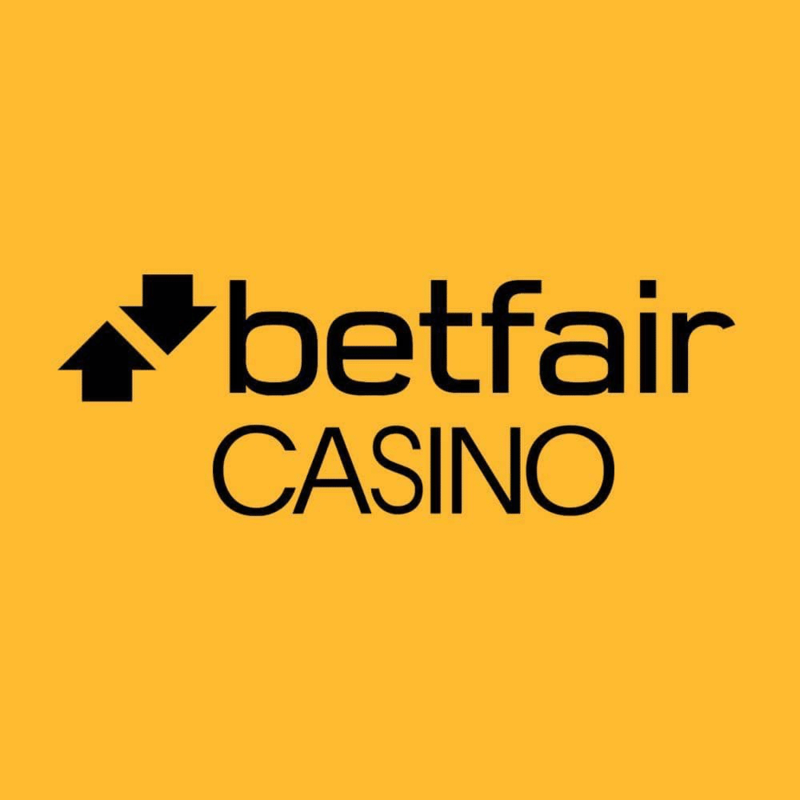 There are multiple versions of the game through different providers, and it is important to know the odds, payouts and betting limits before ever playing with real money. Getting to understand how the game works as well as all of the different bets involved is especially important for beginning players. With Online Craps being completely legal in New Jersey, online players should feel confident that they can enjoy the well-known table game with identical rules, odds, and payouts as a brick and mortar casino experience.